The Real Thing! 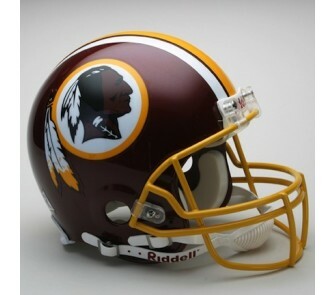 Start a collection of these Washington Redskins AUTHENTIC NFL Team Helmets! Riddell - the official supplier to the NFL - has designed each helmet with the most recognizable symbols of your favorite teams and players. 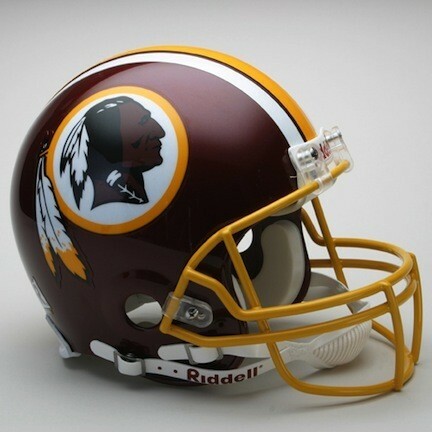 I really enjoy the helmet when the game is on it shines off the lights and lets my friends know who I am cheering for.